Croydon Council is committed to making it easier for businesses to get the right support, at the right time. We want to support and encourage small and medium sized enterprises (SME’s), Social Enterprises and the Third Sector to capitalise on the economic opportunities and strong entrepreneurial spirit in Croydon. The below page signposts to the business support related information and resources available to organisations operating locally. 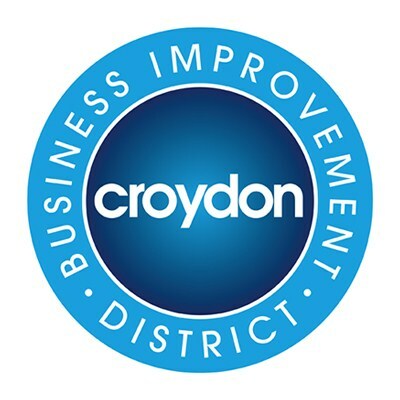 Croydon Council and its partners provide a diverse range of business support programmes. These are aimed at building capacity in the local market and enable suppliers to access contract opportunities in Croydon and elsewhere. For more information on premises and property business support service to help businesses establish, relocate or expand in Croydon visit Croydon Urban Edge, and get in touch with the Inward Investment team. 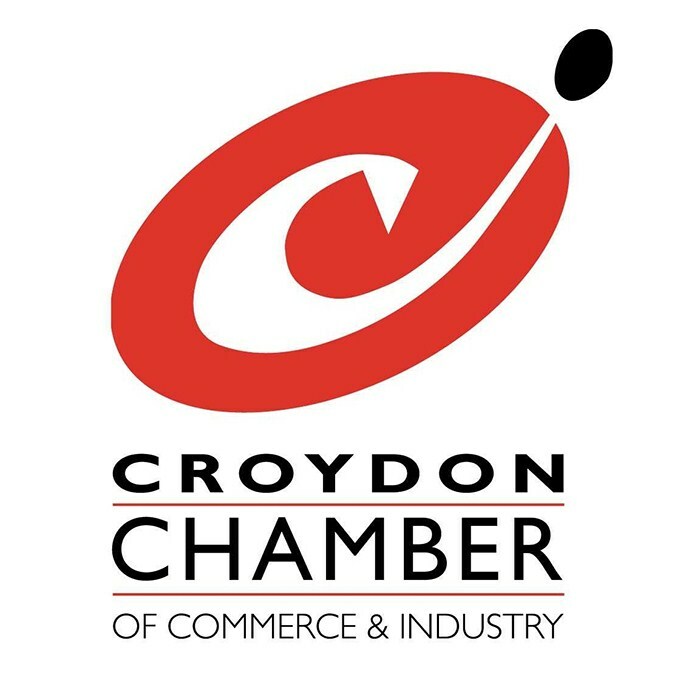 Croydon Chamber of Commerce is a key local business support and networking organisation. The Chamber is a local branch of London Chamber of Commerce and Industry (LCCI) which gives access to a network of thousands of businesses across the capital. Membership offers a diverse schedule of networking events and support services to help businesses grow and develop. Shaking Hands Interactive Partnership is an award-winning platform bringing business relationship-building into the 21st century. Hosting professional events for directors and decision-makers, Shaking Hands aims to connect 10,000 businesses to opportunities by 2020. Constructing Excellence is a national club and an organisation charged with driving the change agenda in construction. They exist to improve industry performance in order to produce a better built environment and are a cross-sector, cross-supply chain, member-led organisation operating for the good of industry and its stakeholders. Croydon Business Venture offers business premises, business support and / or mentoring. Coast to Capital is an organisation set up to create economic growth in an innovative, enterprising and international business environment. Coast to Capital is the Local Enterprise Partnership (LEP) for Brighton and Hove, Croydon, Gatwick Diamond, East Surrey, Lewes, West Sussex areas. The Coast to Capital Growth Hub provides Coast to Capital based business with free information to help achieve their growth goals, including an online directory of business support organisations; a calendar of business events in the Coast to Capital area; resources and videos. My Outspace provides Family-Friendly co-working space alongside high quality business support tailored to the needs of Female Entrepreneurs. Sussex Innovation Centre office space is designed to be flexible. The center offers a wide range of different spaces designed to cater for companies of all sizes and shapes. Enterprise for London exists to create the most suitable environment for individuals to unlock their potential and contribute to economic development of Greater London. It is an enterprise organisation, supporting London businesses to start and grow through the provision of independent, tailored advice and training.